Call Center Supervisor Greg Skinner, born and raised in Chicago, dresses up to get attention the right way in Seattle for United Way before selling items from the cart in front of him at the Lynnwood, Washington, call center. 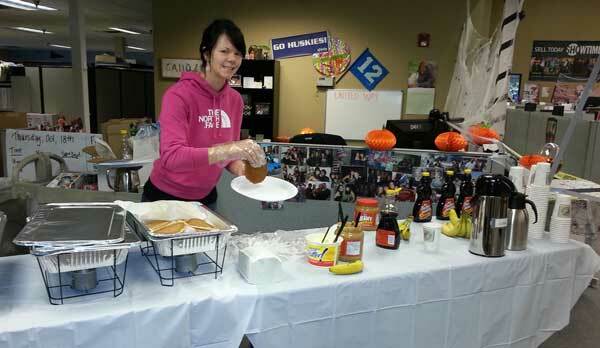 Employees in more than 15 Washington State Comcast field offices, service centers and call centers began raising money for United Way this past week, part of a two-week drive to support great causes here. 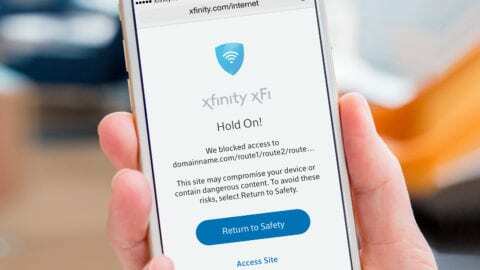 Comcast as a whole is hosting a two-week drive around the country. By the end of the drive, more than 1,500 employees in Washington will pledge to United Way from their paychecks or donate in special events, or do both. But surely the best sport of the week is Greg Skinner, a supervisor in our Lynnwood call center. Like, oh, one or two other people from Chicago, Greg is a big Bears fan. He flies Bears colors proudly in Seattle. But to get attention for United Way, he donned Seahawk colors – even a Seahawk tutu – to push a snack cart around. And while it’s cute and gracious of him, this stuff adds up:Greg proudly notes our Lynnwood team raised $460 with that snack cart yesterday for United Way of Snohomish County. Also in Fife, thanks to IHOP and other donors and a lot of hard work by volunteers, employees could line up for a pancake breakfast. All the proceeds went to support United Way of Pierce County. 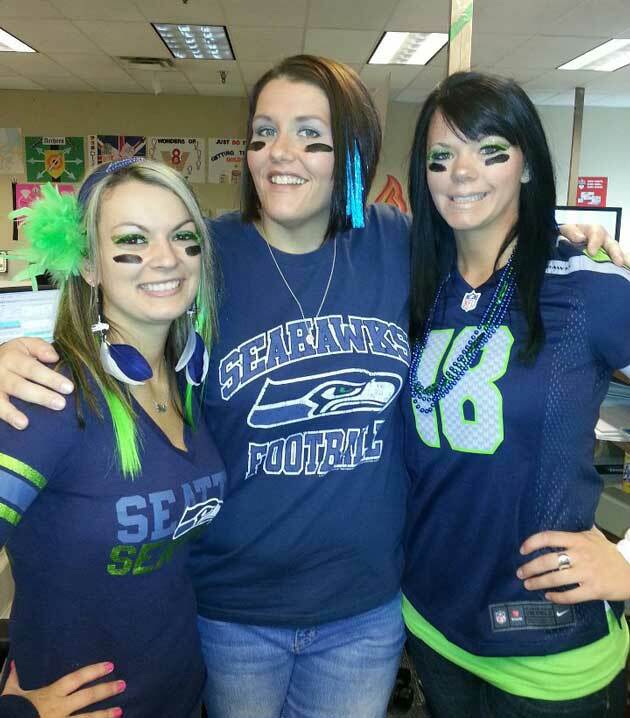 To the south, employees in Aberdeen have a fun way of raising cash for United Way of Grays Harbor. 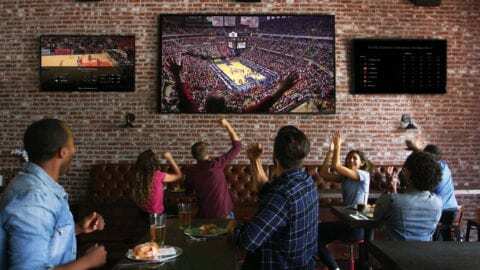 They put up a dartboard. People challenge each other or individually toss a dart; if your dart does well, you put a little into the United Way fund, but if you miss really badly, you might be expected to pony up $20. 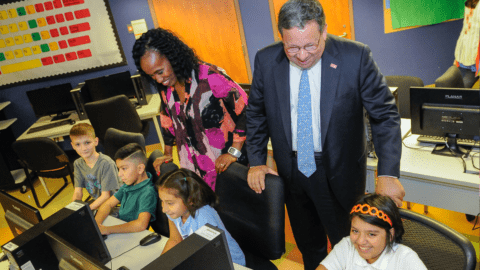 This is a more gradual way to raise money for United Way, but it works for us: giving to United Way is part of our annual mission for the community. More photos and activities to come! 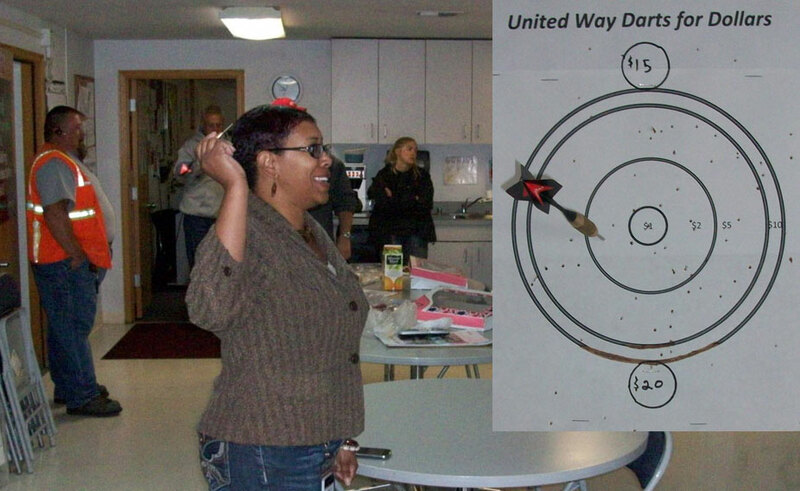 Comcast employees in Aberdeen WA throw darts at a dartboard to help raise money for United Way. Here, HR manager Stephanie Figgins takes a turn at the dartboard, inset.